General Description: Welcome to Hotel Santa Maria in Faro. The hotel is located 8 km from the sandy beach. The closest cities to the hotel are Olhao (8 km), Vilamoura (25 km) and Quinta Do Lago (18 km). To make your stay more comfortable a reception and.. Located in Vilamoura, one of the best know touristic destinations in the Algarve, Hotel do Golf is ideal for those looking for a relaxing thought exciting holiday.Our Hotel is at a walking distance from one most prestigious Golf Course in Algarve( the.. 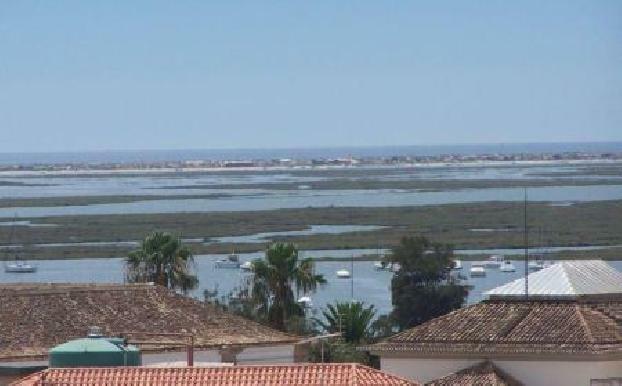 This apartment hotel is situated just 100 metres from the town centre and beach. Shopping venues, nightclubs, bars and restaurants are to be found in the vicinity. Links to the public transport network can easily be reached on foot, located around 100..
Just 50 m from the beach and 500 m from shops, bars and restaurants. 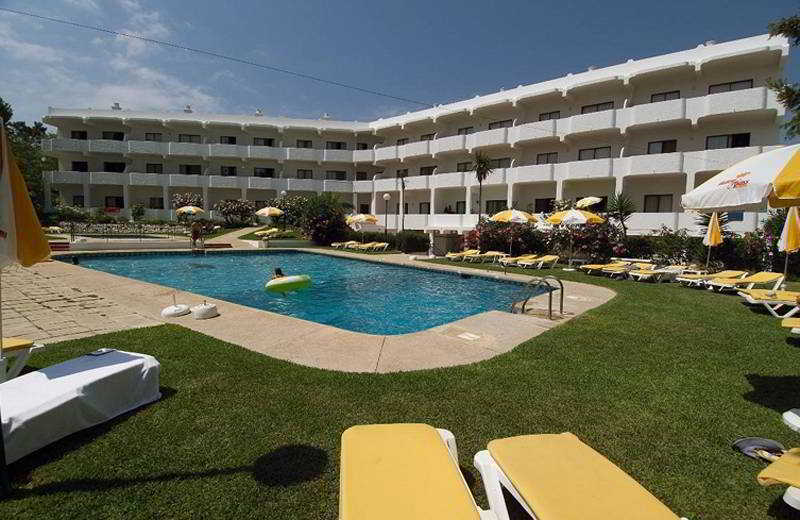 Iberlagos is a complex located 50 m from the beach and 500 m from the centre of the resort. Complex facilities include reception, bar and snack bar and swimming pool. All apartments..
Great location in the heart of the Algarve, just 500 metres away to the sandy Beach and 10 minutes walk to the city center.All superior rooms well decorated in a modern, simple and functional style equipped with air com and a private bathroom.There is.. This hotel is just 100 m from the Praia da Oura Beach in Albufeira, one of the best beaches in the Algarve, and within walking distance of the nightlife area, restaurants, shops and supermarkets. Links to the public transport network are in the immediate..